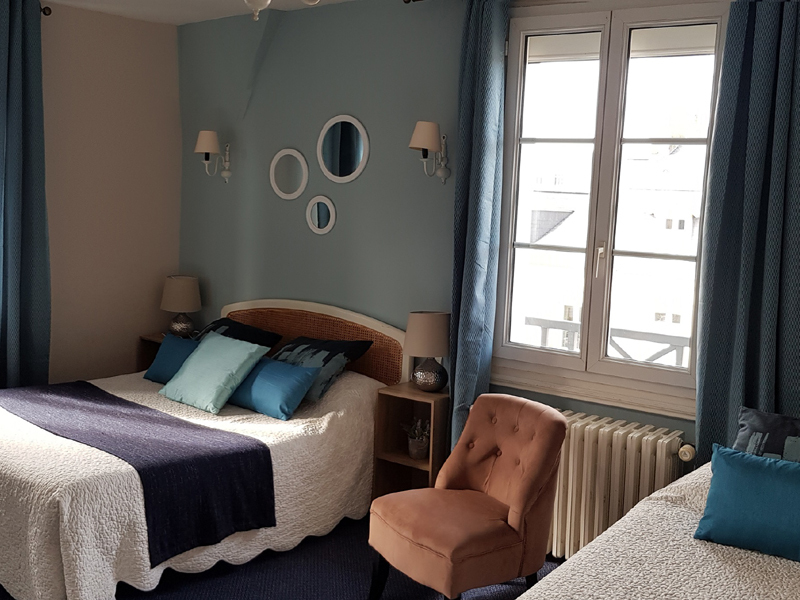 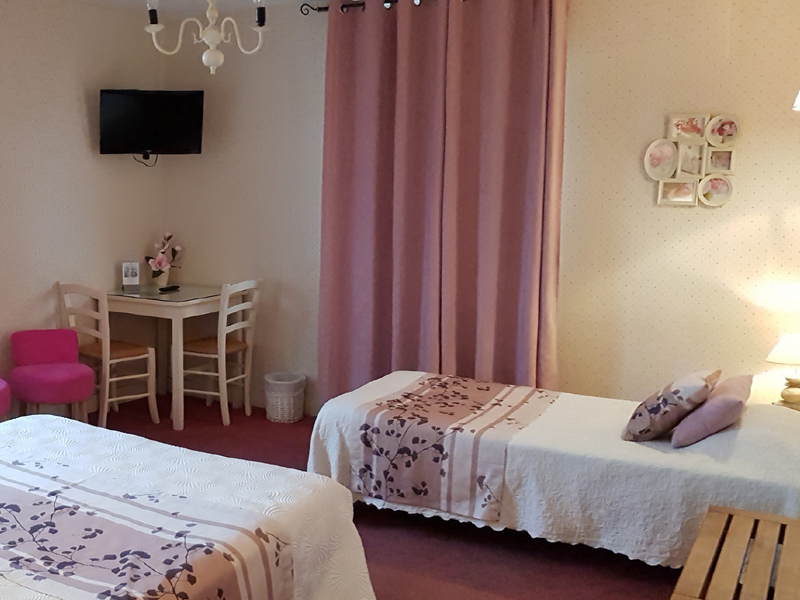 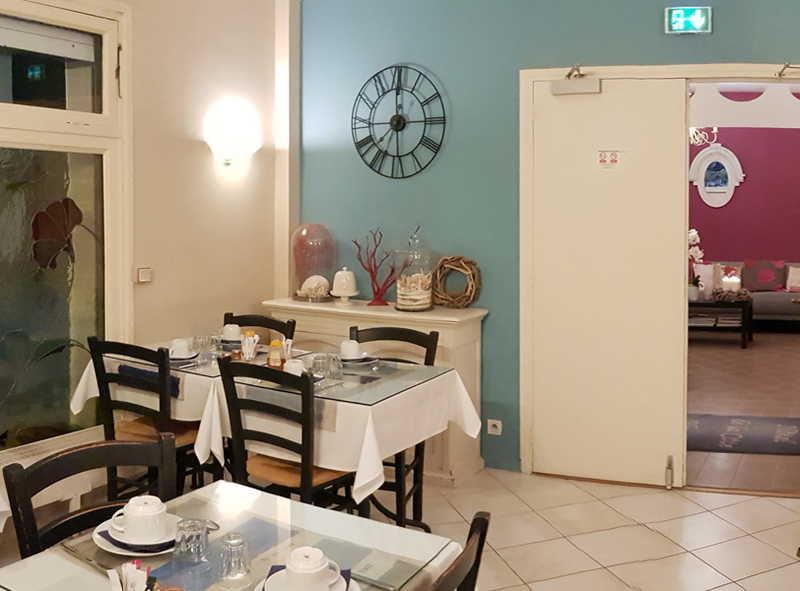 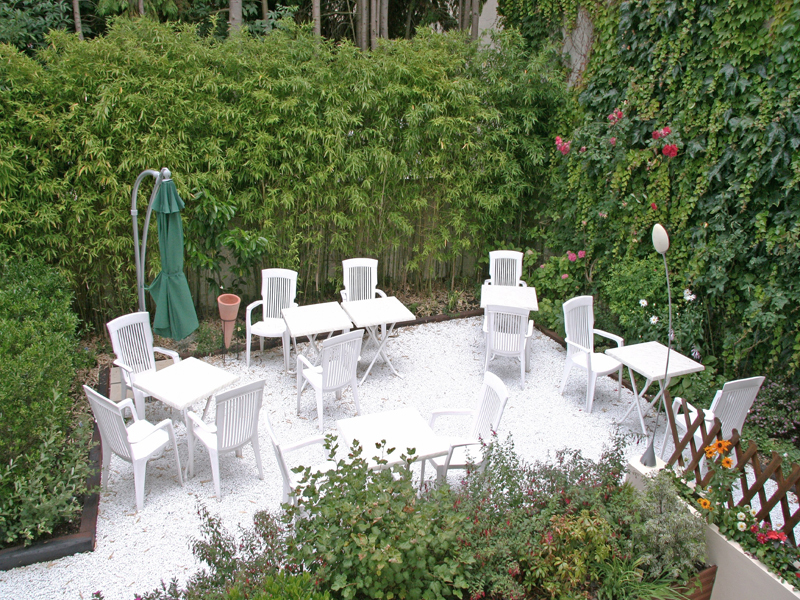 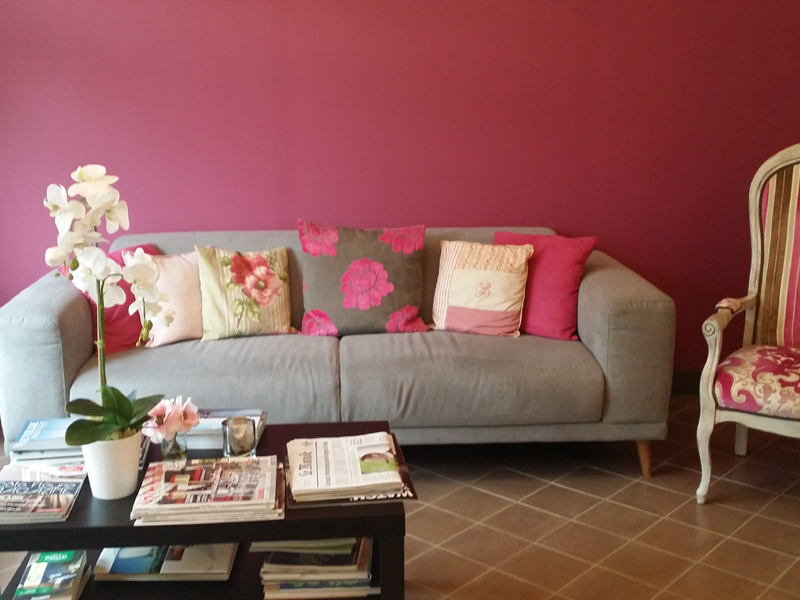 Located at the city-centre of Deauville, this cosy hotel welcomes you in an authentic and tidy atmosphere, and offers any kind of large and constantly renovated rooms. 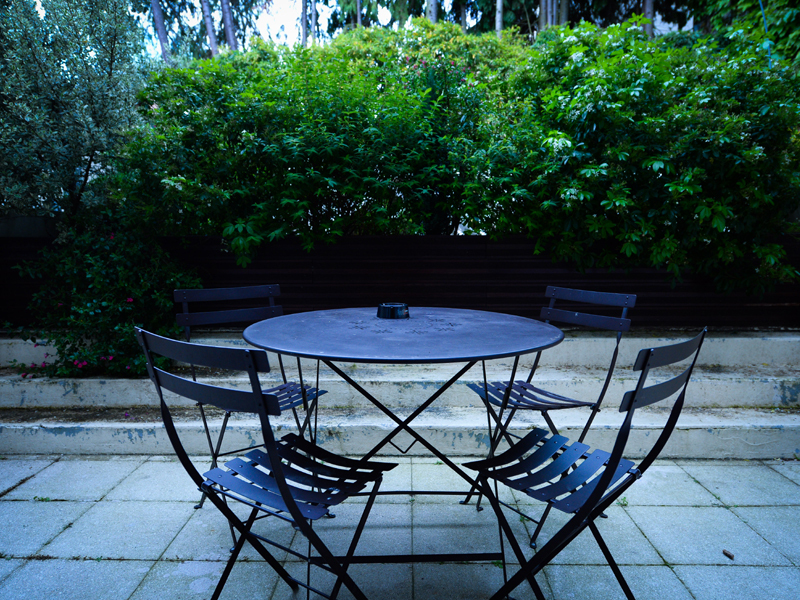 Some of them have a terrace or a balcony overlooking an interior calm garden offering all year long the shadow of bamboos. 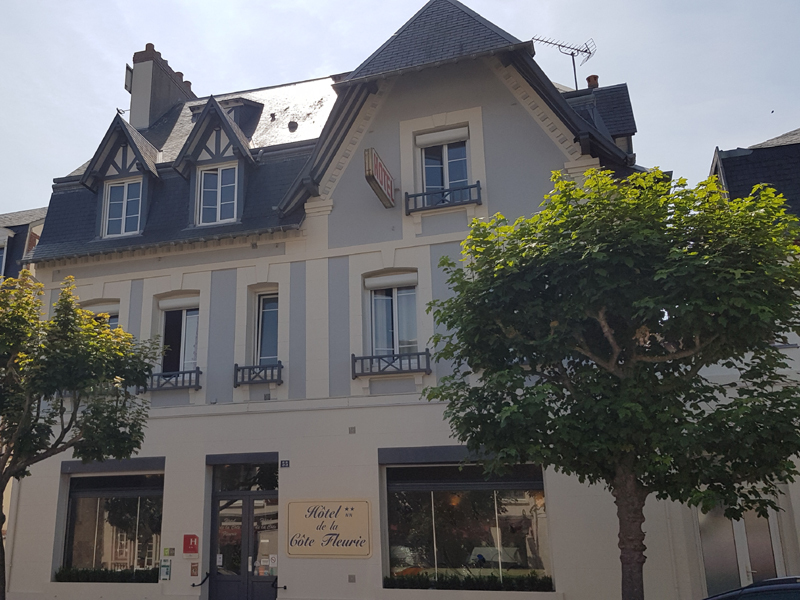 Situated close to many services (railway station, casino, racecourses and thalasso centre) and a free car park, it is a perfect destination to park your car and visit Deauville on foot.